Teignmouth SAC Wins Torbay Shield!! 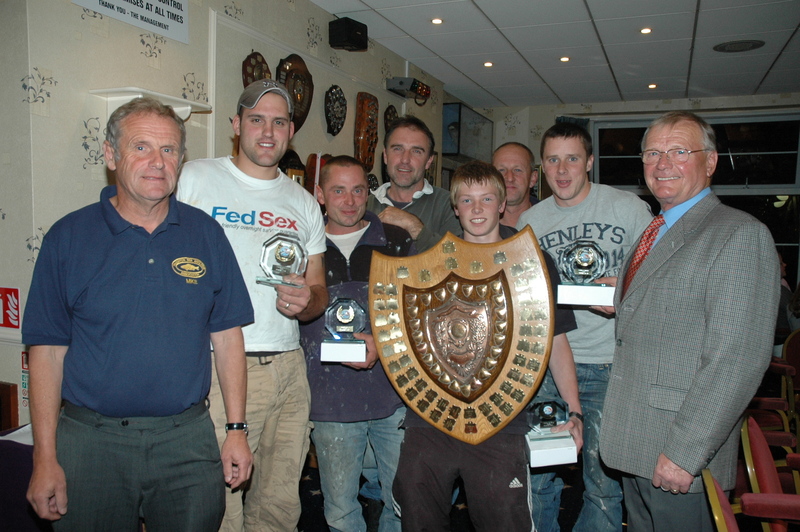 Sunday 18th October 2009 saw the annual Torbay Shield which was won the Teignmouth SAC. Paignton SAA did well coming second just 2 points behind Teignmouth.